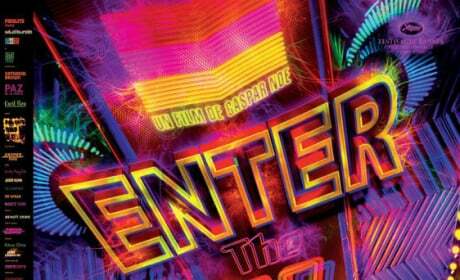 Gaspar Noe's visually haunting follow-up to Irreversible could use a little trimming. Michael Caine Weighs In on the Inception Ending! 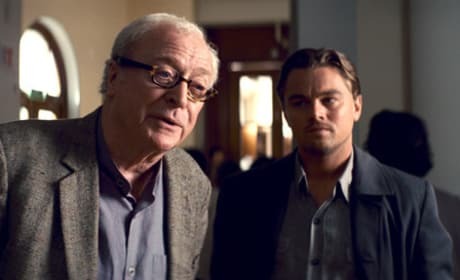 Frequent Nolan collaborator Michael Caine reveals his interpretation of the Inception Ending. 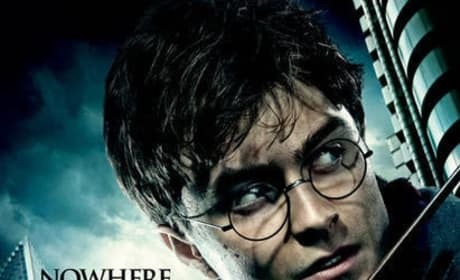 Three Character Posters for Harry Potter and the Deathly Hallows: Part I Released! Warner Bros. releases three new posters for Harry Potter 7, featuring Daniel Radcliffe, Emma Watson and Rupert Grint. First Full Trailer for Skyline Released! The Strause Bros. beat Sony to the punch with their own alien invasion film, Skyline, starring Eric Balfour and Brittany Daniel. First Set Photos of Tom Cruise in Mission Impossible 4! 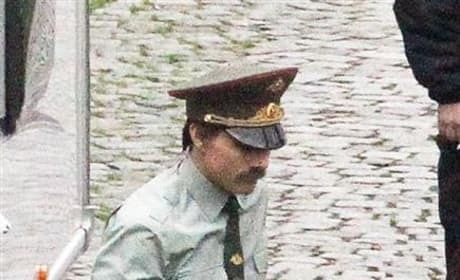 The first set photos of Tom Cruise in Mission Impossible 4 feature Tom with a bitchin' mustache and a Springsteen tee. 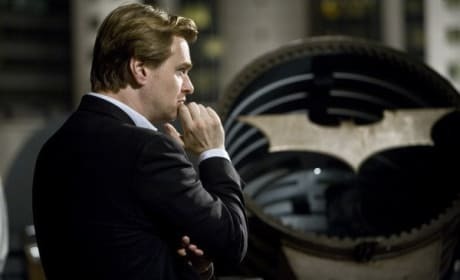 Christopher Nolan has confirmed that he's directing Batman 3 and Michael Caine says publicly that he thinks filming is supposed to start in May of next year. 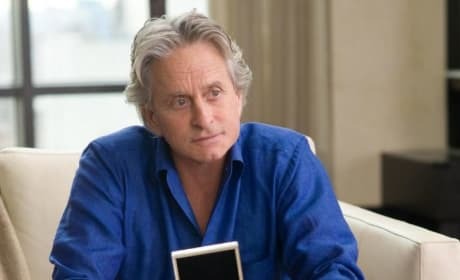 Go With the Gekko: Memorable Quotes from Wall Street: Money Never Sleeps! Gordon Gekko is back in Wall Street: Money Never Sleeps, and he's as quotable as ever. New Superman Rumor: Natalie Portman as Lois Lane? If Darren Aronofsky directs The Man of Steel, it's likely that he might bring his Black Swan star with him. Four New Clips from Red Released! 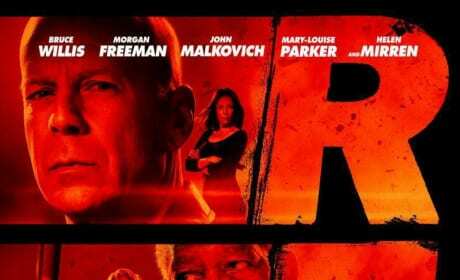 Summit Entertainment has released four new clips from Red, starring Bruce Willis, Helen Mirren, Mary-Louise Parker and John Malkovich. 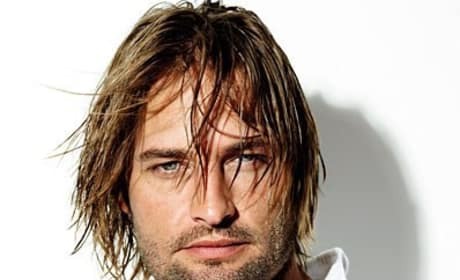 Lost actor Josh Holloway joins the cast of Mission Impossible 4. 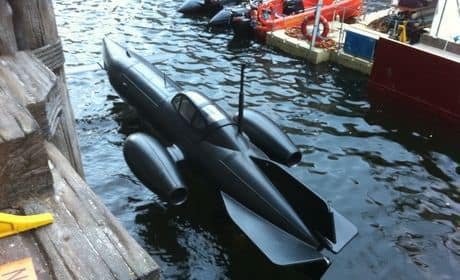 Photos of a mysteriously cool submarine on the set of Captain America have made their way online. 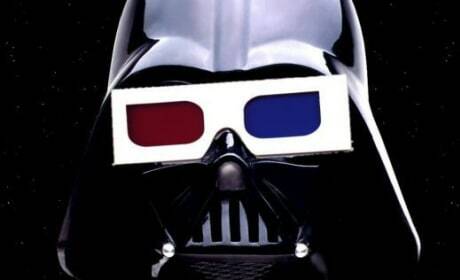 Lucasfilm announced that all six Star Wars films will see 3D conversions, beginning with The Phantom Menace in 2012.